Linda Scheider Burkett, M.D., of the Medstar Washington Hospital Center and Georgetown University Hospital, as well as Antje Barreveld, M.D., of the Tufts University School of Medicine and Newton-Wellesley Hospital, are this year’s recipients of the Dr. Stanley C. Marinoff Career Development Award, which encourages junior faculty to pursue an interest in vulvodynia. 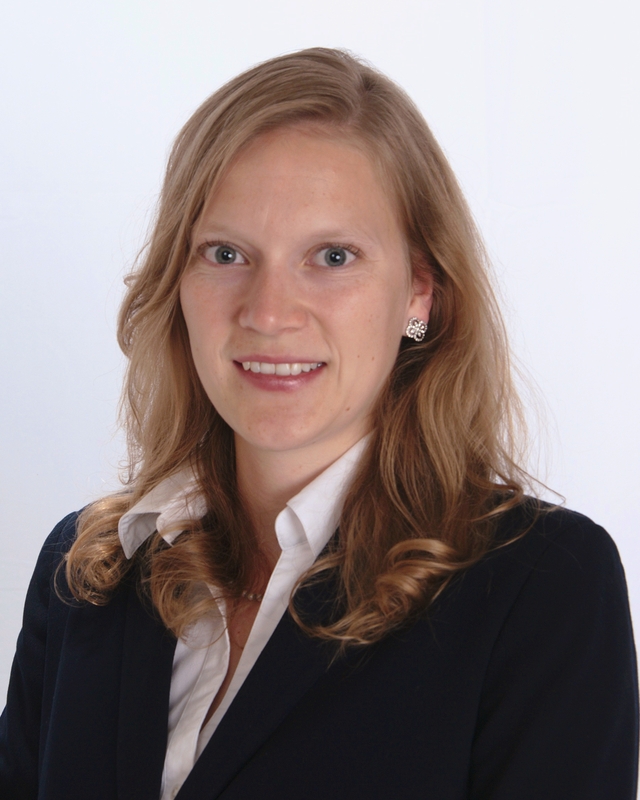 Linda Scheider Burkett M.D., OB/GYN PGY-2 resident at MedStar Washington Hospital Center/ Georgetown University received her medical degree from Virginia Commonwealth University School of Medicine in Richmond, Virginia. Her mentor, Dr. Cheryl Iglesia is an internationally recognized expert of female sexual dysfunction and pelvic pelvic floor disorders, and is the Section Director of Female Pelvic Medicine and Reconstructive Surgery for MedStar. The NVA Stanley Marinoff award enables a novel research project for the treatment of lichen sclerosus. 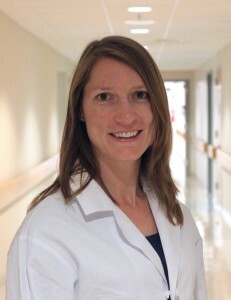 Dr. Burkett will investigate the use of the Mona LisaÒ Touch CO2 radiofrequency laser for lichen sclerosus in a randomized controlled trial compared to clobetasol propionate ointment. Preliminary results of the Mona LisaÒ CO2 radiofrequency laser has shown stimulation of fibroblastic growth through activation and biosynthesis of collagen and restoration of the extracellular matrix with collagen fibers of vaginal epithelium in patients with Genitourinary Syndrome of Menopause (GSM). Findings from this research may lead to improved treatment options for patients with lichen sclerosus. For information on other NVA-funded research, click here.